Serving Our Great North Country! 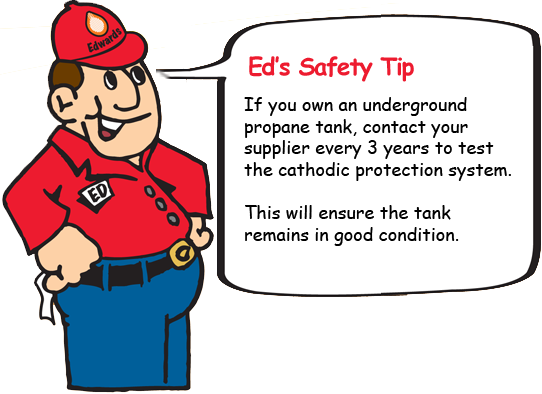 Edwards prides itself as being the market leader for residential propane safety programs. With each new customer we perform a full 30 point propane safety inspection of your home to ensure your peace of mind when you become a new customer. To switch providers and sign up submit the form on this page and we’ll contact you or call the local Edwards office nearest you! You’re important too! Federal fire codes change every so often. Watch the local newspapers and mailings as we offer complimentary tank inspections throughout the summer. If you would like an estimate or safety consultations use the contact page or call your local office listed below.